It is with great sorrow that we announce the death of Howard Frederick Ball, beloved husband, father, brother, uncle, and friend. Howard was born Feb 13, 1943 in Outlook, SK and died January 18, 2019 of complications following a heart attack. Howard met Jolyne at university and they married in 1965. They were blessed with three daughters Deanna Blacklock (Jonathan), Gina Ball (Jim Saunders), and Janel Ball (Sergio Sandoval). Howard earned a Bachelor of Science in Agriculture and Bachelor of Education from the University of Saskatchewan. He continued his love of learning with a diploma in Mechanical Engineering Technology as well as certification in home and land appraisal. This curiosity on a broad range of subjects led him to pursue a number of different career paths over his life. The common thread throughout these vocations was his ability to apply his knowledge, his willingness to tackle complex problems, and his natural desire to help people. 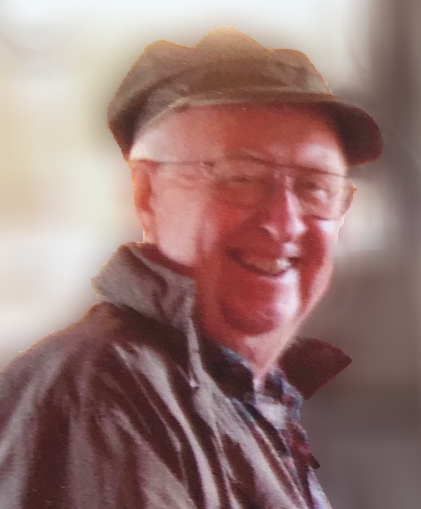 His entrepreneurial spirit merged with Jolyne’s independent skillset and their collaboration led to the establishment of a number of successful businesses including Maidstone Pharmacy, Tzoonie Tours, and Sechelt Pharmasave. They retired in 2004 to enjoy life on the Sunshine Coast. Throughout his life Howard maintained a strong love for the land, and even when he moved to the Coast, farming was never far from his mind. Life on the Coast provided a variety of new interests for Howard including boating, fishing, and camping. The Rusty Cranks Hockey Club provided Howard the opportunity to continue his favorite pastimes – a good old game of hockey and joking around with friends. Howard had the rare ability to carry on a meaningful conversation with anyone on virtually any topic. Because of this unique gift he will be missed by many. A Celebration of Life will be held at St. John’s United Church, Davis Bay on Saturday, January 26th at 2:00 p.m. In lieu of flowers please make a donation to the charity of your choice.